Share Your Love of Reading! Volunteer for Wee Read! Our Wee Read has been a wonderful success! Volunteers read English picture books to our ECS and Grade 1 students, helping them work on the pre-reading skills necessary to become a great reader. Fifty-six ECS and Grade 1 students participated in the program during our first round and forty-two students worked with our parent and community volunteers during the second round. Mr. Morgan Coates’ Grade 9 English Honours class has just joined us and will be reading with forty-seven students. We are looking for volunteers for our second round of reading beginning in April. 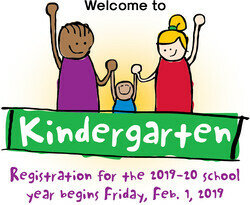 We still have some ECS and Grade 1 students who have not yet had the opportunity to participate in this amazing program. Volunteers are the heart of the program. They come to the school for 60 minutes once a week for eight consecutive weeks. If you deliver Hot Lunch or pick up your child after school, there are 30 minute sessions that can fit into your schedule! Volunteers read with two groups of two students. Each group works with the volunteer for 30 minutes. During the 30 minute session, volunteers read an English picture book, talk about the book they read, and play games that support literacy skills. Because each volunteer reads with the same children each week, a bond is developed. This makes the time together special, helping the children believe in themselves as readers. For detailed information, check out Mme Kulmatycki’s Literacy Support eTeacher Page. Interested in becoming a Wee Read volunteer? Fill out the google form Wee Read Volunteer Sign Up. When: Volunteers who have not previously attended a training session must attend one of the training sessions. (If you’re already part of the Wee Read program, you do not need to attend a training session.) If you are unable to make one of these training sessions, please contact Mme Kulmatycki to make other arrangements. Be a Wee Read volunteer and join in the fun! 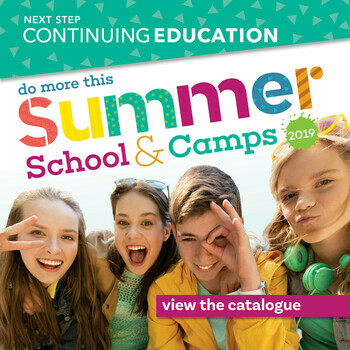 Summer School & Summer Camps! How can we help kids grow up in the Digital Age? Thank you to all of the parents and guardians who came to see Jon Thomas. For those of you who missed the event but would like to read through the presentation notes, please click here.